At InTECHgrated Professional Development, we believe that what you do is the proof of what you believe. We believe in the power of technology as a tool to enhance the learning process and improve productivity. Technology alone is not the answer, but targeted, appropriate technology use can transform the way we teach, learn and live. InTECHgrated Professional Development provides high-quality, personalized, cost-effective instructional technology training and support to help foster the transformational use of technology. InTECHgrated Professional Development was founded by educator Lindy Hockenbary as a result of wanting to support teachers in their technology integration efforts. Lindy Hockenbary is an instructional technologist whose passion is helping educators utilize technology to enhance learning experiences. She has spent her career in the education field working as a classroom teacher, curriculum developer, professional development trainer, and technology integration specialist. Through these experiences, Lindy realized the need for quality instructional technology support for teachers and schools. To help meet this need, Lindy currently works as a freelance educational consultant facilitating face-to-face, video-conference, and online trainings for educators across the globe. 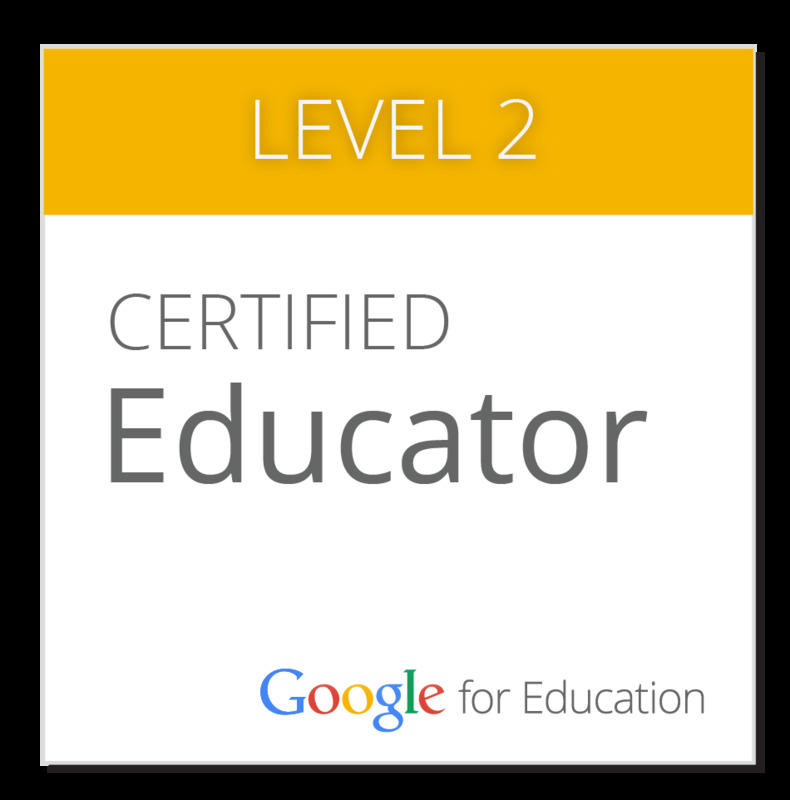 Her repertoire of expertise is vast and highlighted in her education and edtech certifications: Google for Education Certified Trainer and Educator Level 2, Microsoft Innovative Educator Master Trainer, Minecraft Certified Trainer, Hapara Champion Trainer and Consultant, trained in the Jim Knight instructional coach model, a Collaborator with Educational Collaborators, and a Master of Educational Technology with a Graduate Certificate in Technology Integration from Boise State University. In addition, she focuses on virtual reality (VR), augmented reality (AR), maker learning, and game-based learning in education. Lindy is a dynamic presenter and creative thinker with a vast skill set in the instructional technology field. She works with hundreds of teachers in many schools each year. Connect with Lindy on Twitter: @lindyhockenbary.